Angry Koala Gear: Iron Man #1 First Look in Marvel NOW! 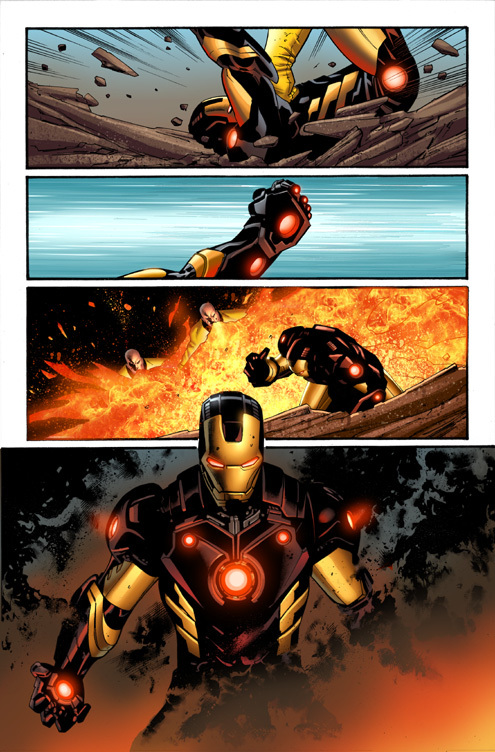 Iron Man #1 First Look in Marvel NOW! 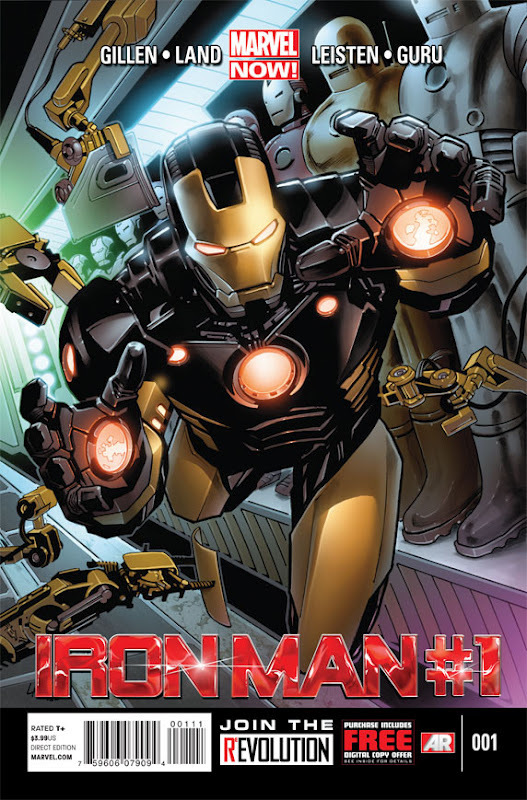 This November, Tony Stark soars to new heights in your first look atIron Man #1, kicking off the all-new ongoing series from the chart topping creative team of writer Kieron Gillen and artist Greg Land! The lethal techno virus Extremis is out in the wild and for grabs to the highest bidder! 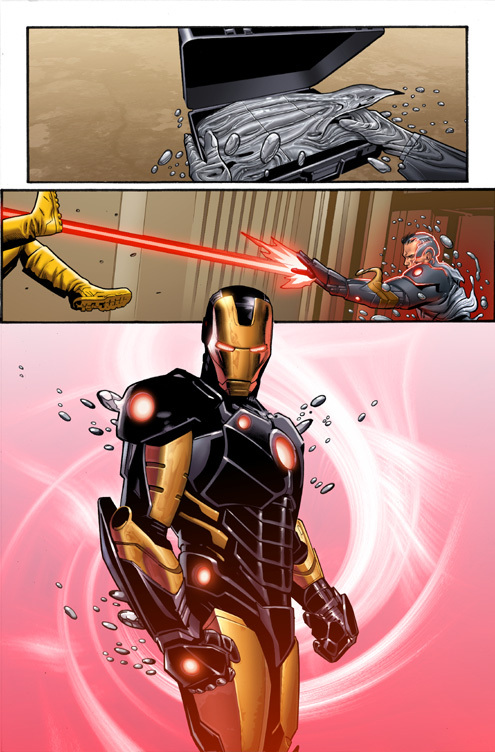 It’s up to Tony Stark to contain it and that means creating a new suit of armor! 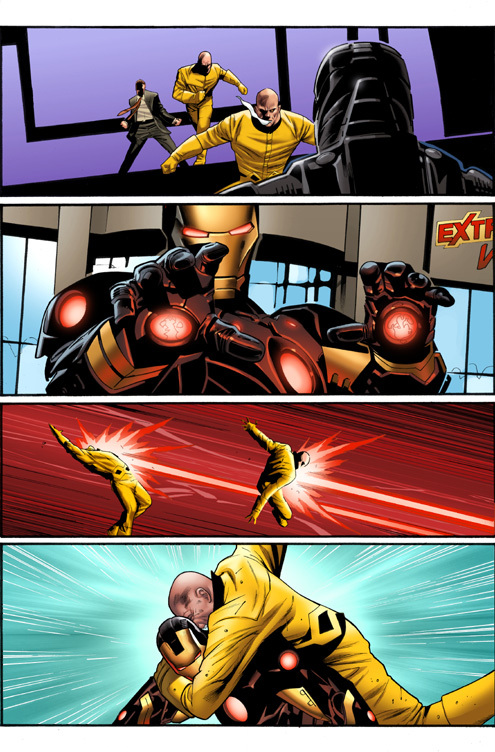 When his greatest invention becomes his greatest mistake, Iron Man must act fact…and build faster! 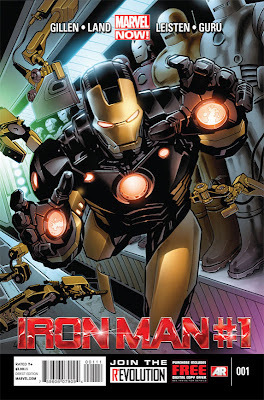 As part ofMarvel NOW!, Iron Man joins a line of titles that will take the Marvel Universe in an exciting all-new direction, as the industry’s top creators join the top Super Heroes to deliver all-new ongoing series, great for new and lapsed readers alike!